Sorry, this giveaway is currently closed. Check back soon for more! 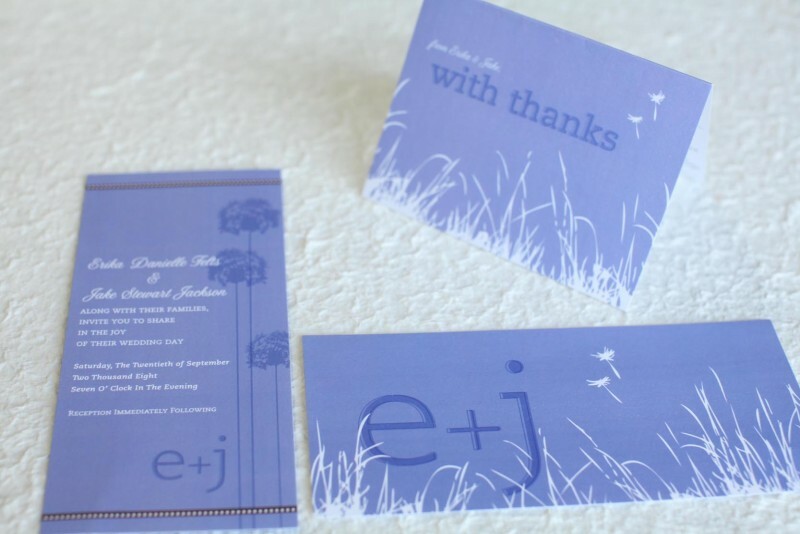 I'm excited to announce another giveaway for you, this time from the fabulous graphic design studio of Kristen Brown of Hoot Design Co! "Following years of doodling caricatures of her classmates throughout elementary school, Kristen decided to try and make a career out of her quirky creativity by becoming an art director. After working for a class-act agency in Chicago, she started her own little outfit called Hoot. Why Hoot? Because the word makes her giggle. Hoot really started to flap its wings with the "Simply Yours Custom Hoot Print," which quickly became the company's signature print. 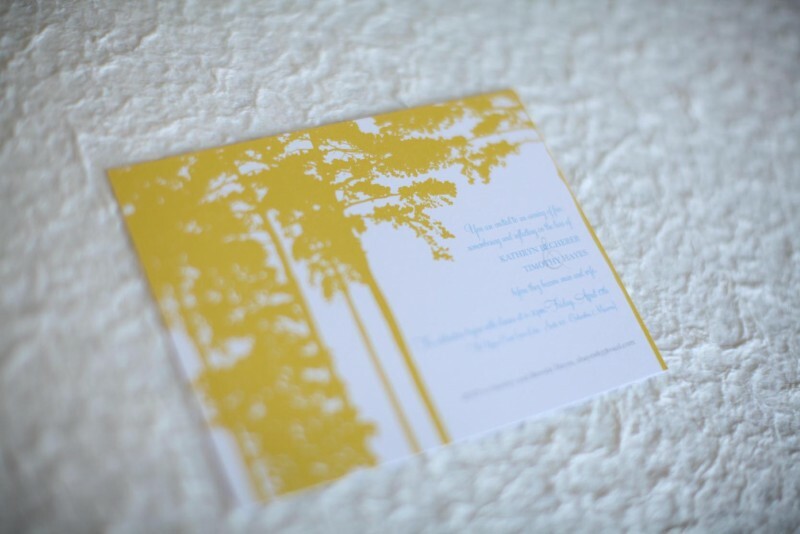 This one-of-a-kind design was born when Kristen's sister-in-law had her son Jacob, the first baby in the family. Kristen wanted to create something totally unique for the special little guy, something that would represent all the people in his family who would be welcoming him with open hearts. 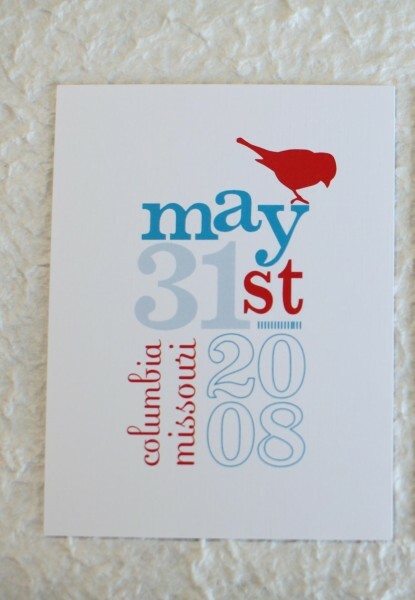 Before she knew it, other people were asking if she could make THEM a print too... which got her thinking, "By golly, I might just be able to sell these things!" And thus, the Hoot Print was here to stay. Each one is crafted completely by hand (with the help of a computer, of course) and contains illustrations unique to the print. 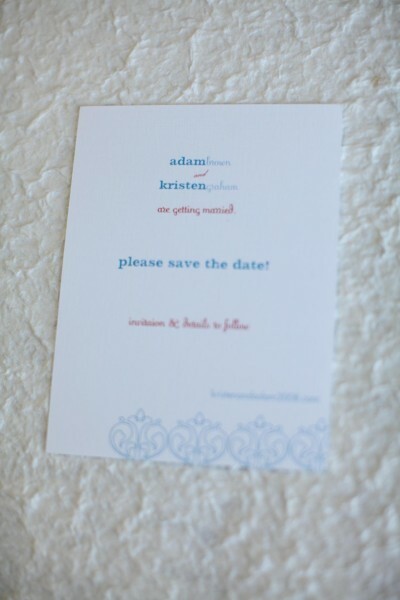 They are digitally printed on fine paper and signed by Kristen herself." 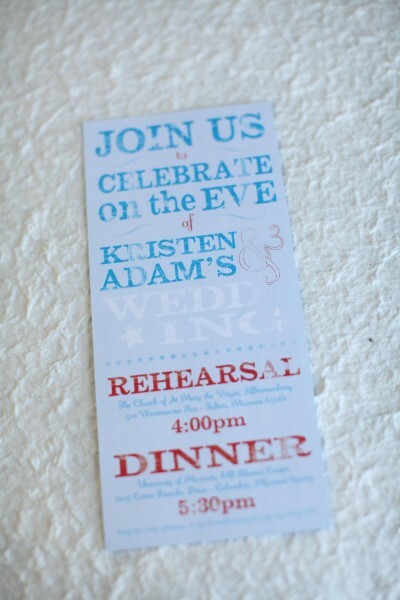 I looove all the wedding invitations and she has--so cute! Kristen says, "Children's art doesn't have to be elementary. Your nursery or playroom can be just as stylish as the rest of your house." How cool are those? 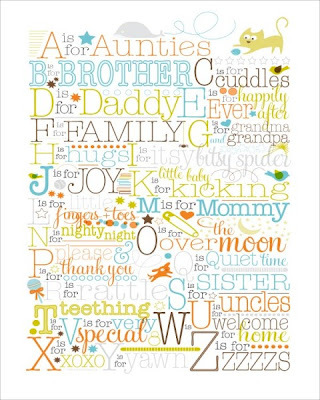 Words like uncles, sister, please, fingers & toes, aunties, cuddles, happily ever after... 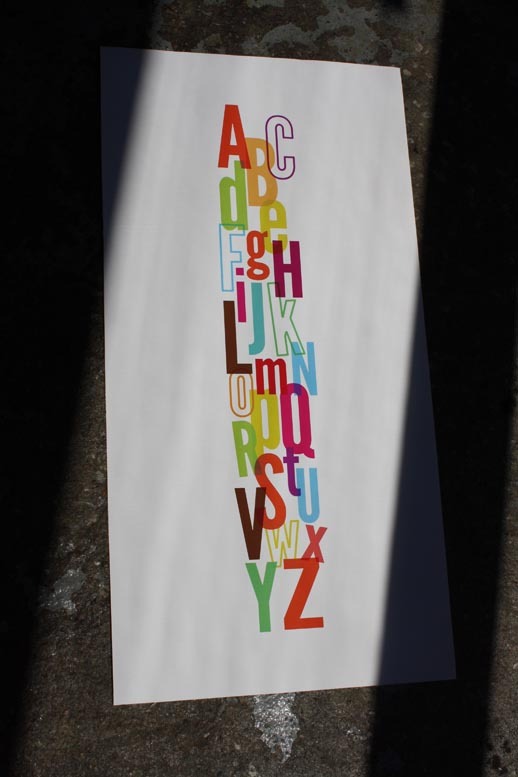 I can just imagine kids learning to read and being so excited to recognize words on their alphabet posters! I would love to have one in a nursery someday (when I have a baby to put in it, of course ;)). The greatest part is they're customizable, so you can choose the words and names you want for each letter! 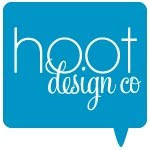 I'm so excited to bring this Hoot Design Co giveaway with my readers! Please be a follower of my blog if you're going to enter, and make sure I have a way to contact you. I will announce the winner next Wednesday, July 21st... good luck and have fun checking out Hoot! Awesome, I love the posters! We have one little boy who sleeps in a rather plain room, he could certainly use some decoration on the walls! 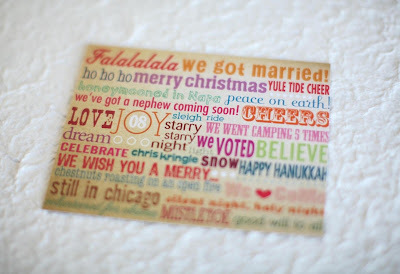 these are great, I am gonna be a Grammaw!!!! This is so cute! 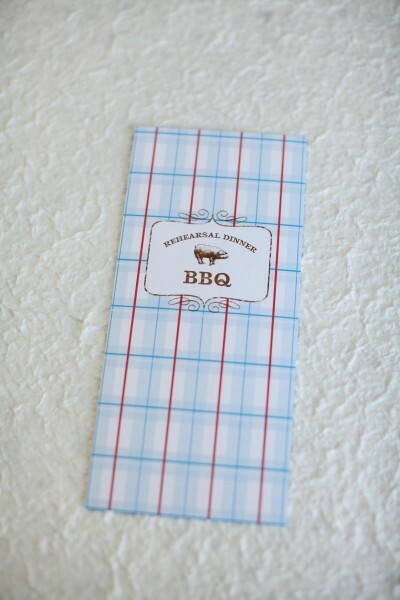 I just picked out the nursery decor for our little one due in December and this would be perfect on the wall! Would really love this for my daughter's room! SO cute! 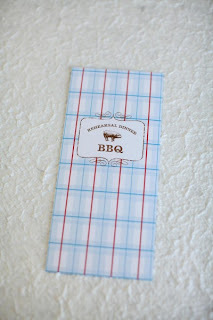 This giveaway is on the sidebar of my blog! Please be me! I would love to have this! Thanks for the giveaway. Any would be great in our soon to be grandchild's room. Fabulous and pretty. I would love to thrift a frame for this print. Yum. Newbie to your blog, but I'm loving it. As well as a new HOOT fan! Such cute stuff! I'm from Portland too ... how crazy! Super cute! 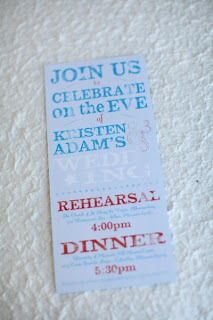 Love the invitation's! 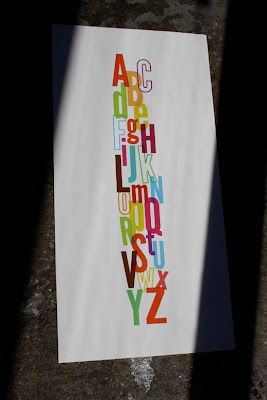 Oh I adore these alphabet prints, they are so cute and so creative! 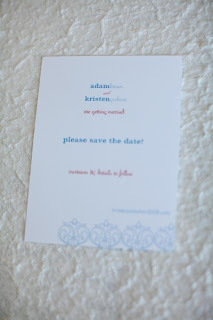 ooh I absolutely love it so cute! thanks! I've seen this print somewhere before and drooled over it. It is too adorable. Would LOVE to win one for my little guy's room. 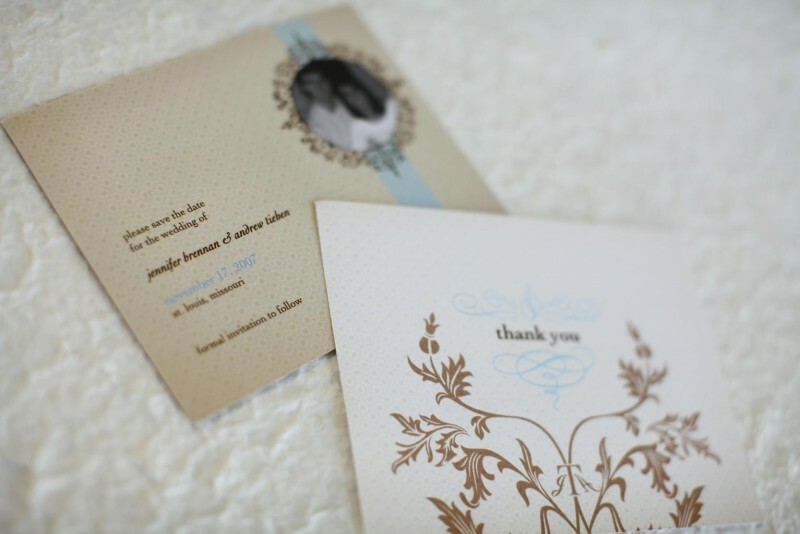 Her work is so cute and classy. I hope I win! Yowza! That is the cutest thing EVER! 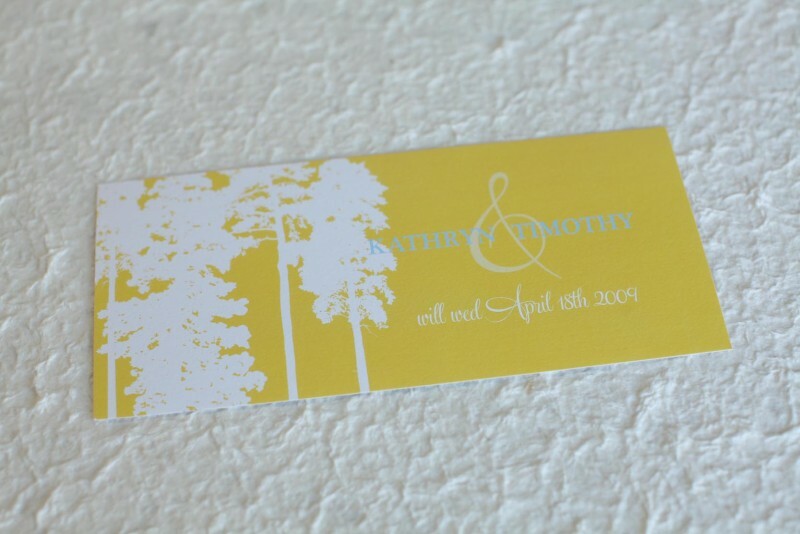 My college roommate is having her first baby and this would be the sweetest gift for them! These are wonderful, I would love to have this decor in my Olive's room. I would LOVE to win one of these adorable prints!! 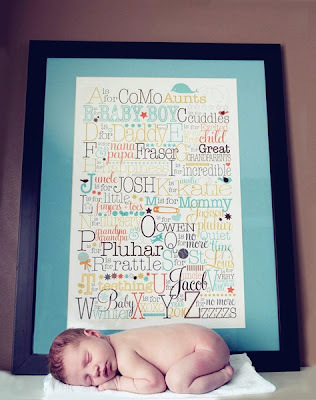 It would be a perfect way to combine words from my 3 year old daughter and to add some words for my newborn too... along with all of our families nicknames and favorite places! I'd love something for my baby's room! What awesome designs, adorable! i love the green and orange baby print! but they are all so beautiful! So cute! I would love this for my son's room. I am another blog stalker, thanks for your inspiration and your talent and for sharing!! Wow, such neat prints. Thanks for blogging about your adventures, it's so inspiring! I've never seen anything like these prints. My sweet baby niece needs ones...So lovely. 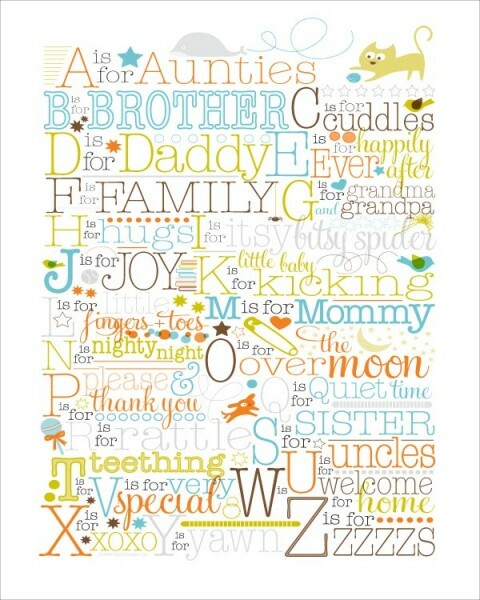 So is it weird that seeing these prints makes me want to have a baby just so I can use them??? If I win, I might do just that! These prints are gorgeous! I would love one custumized for my baby Grace. hoot has fantastic looking stuff! thanks for the introduction. Wow, those are pretty cool. I would love one for my girls bedroom. Looks like she does way cool things. wow all of her goodies are fantastic!! i just love her take on an abc poster!! tooo cute!